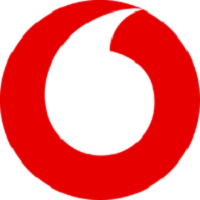 About us: Vodacom Group Limited (Vodacom) is an African mobile communications company providing voice, messaging, data and converged services to over 61 million customers. From its roots in South Africa, Vodacom has grown its operations to include networks in Tanzania, the Democratic Republic of Congo, Mozambique, and Lesotho and provides business services to customers in over 40 African countries. Role purpose: To drive acquisition of overall Enterprise customers especially SMEs in order to gain market share on the assigned region by providing total communications solutions ( Mobile, Fixed and M-Pesa ). Overall owner of Regional Partnership Strategy through channels BiR – Partners/Agency –Freelancers by delivering end to end Enterprise executions. Be an Enterprise custodian for customer relationship managements for new and existing customer base. 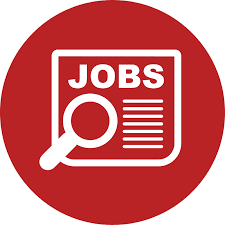 Provide leadership and management of all regional marketing, customer experience and Channel activities through the development of a Go-To-Market Plan aligned to the overall Business Strategy with a tailored approach by Consumer Segment and County. Manage a team that is responsible for the delivery of the Go-To-Market Plan across various retail channels, consumer segments and counties. Own the regional product portfolio tracker and proactively analyze and recommend actions based on the competitive landscape. To provide timely, accurate, and focused information and support to the Zonal EHOD. Develop and implement effective business Reports to deliver improved decision making and competitive edge. Develop a framework for business performance processes. Support the Zonal EHOD in tracking routine functional / departmental objectives.